On iTunes you can get a free “From Pole to Pole” episode of Planet Earth produced by BBC. 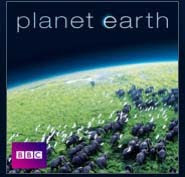 It’s a 48-minute HD TV download from Series 1 (first shown on March 2006) of Planet Earth. Other episodes of this length cost $1.99 to $2.99. Visit BBC for more info on this episode. 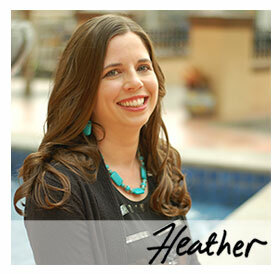 A big thanks goes to Frugal, Freebies & Deals for sharing this limited time freebie. Thanks for this great freebie!